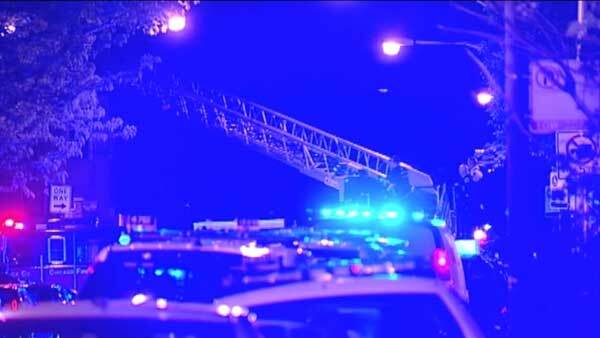 CHICAGO (WLS) -- Chicago firefighters helped police search for a gunman on the Northwest Side overnight. Officers were in the city's Hermosa neighborhood near Keystone and Dickens around 1:20 a.m. Thursday when they passed a group of people and heard shots fired. No one was hit. But a ladder truck rushed to the scene so officers could get to the top of a building to look for the shooter. No one was ever found.